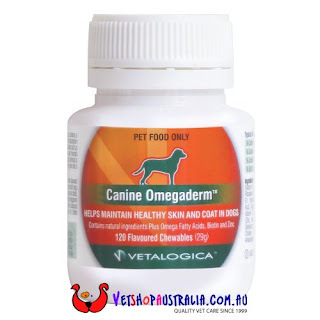 We are very excited to now be stocking the great range of vitamins, supplements and other pet care products from Vetalogica. Vetalogica is a leader in animal nutrition and healthcare with vitamins, supplements and other pet care products developed by Veterinarians, nutritionists and pharmacists over many years (it even comes with a flavour guarantee!). To check out the range click here.